THIS is a superb book. 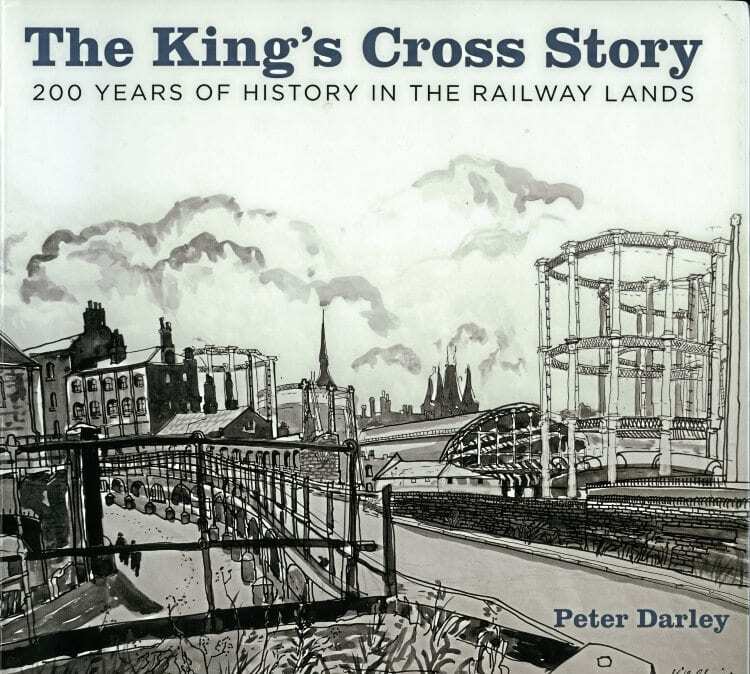 Peter Darley tells the story of the Great Northern’s King’s Cross station and the extensive nearby ‘Railway Lands’ during the last 200 years. The term Railway Lands refers to such things as associated stations, numerous goods depots, potato markets, locomotive sheds and works, coal yards, coal drops and stables that grew up to serve the ever-expanding population of London during the 19th century. The whole gamut of railway activity is covered, from the goods business through transhipment, granaries, hydraulic power, coal supply, fish, fruit, vegetables and milk traffic, livestock, bottle warehousing and building materials. An excellent introductory chapter covers the River Fleet, Belle Isle, Frenchman’s Island, Copenhagen Fields and Battle Bridge in the pre-railway era. Even before the arrival of the railway this area had ceased to be fields and market gardens. A smallpox hospital had been established, but was demolished in 1850 to make way for the new GNR terminus. The terminus was built to the north of New Road, next to Regent’s Canal, in order to promote goods interchange between rail, canal and road networks, and with London Docks. 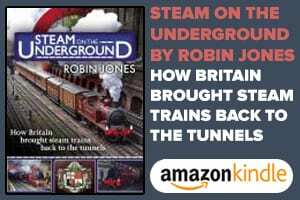 The breadth of the author’s research is impressive – he really has painted a vivid picture of the railway when it was an essential common carrier reliant on huge numbers of working horses that were vital for conveying a vast range of goods for the population of the metropolis. For example, quails were netted by the Egyptian Quail Syndicate, based in Alexandria. They arrived at King’s Cross in consignments of 100,000 birds. Experienced attendants accompanied them all the way to London, where they were swiftly transferred to warehouses to be fattened-up on millet for the restaurant trade. A 1913 photograph from The Railway Magazine shows a ‘Quail Train’ unloading at King’s Cross. 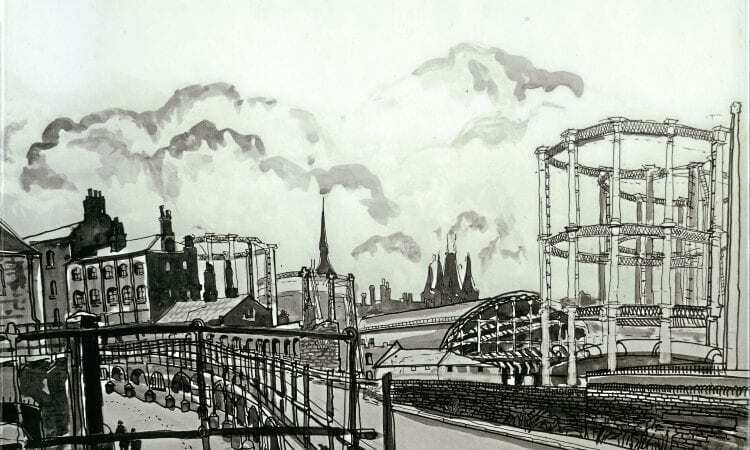 After the end of steam the area went into decline and dereliction, leaving a stark industrial landscape. The new millennium has seen the Railway Lands become a huge building site with “a world of glass and steel rising above the rich historical features that represent one of the most important industrial heritage complexes in the country”. This book is a mine of fascinating information. It is lavishly illustrated with photographs, contemporary paintings, coloured engravings and charts. The numerous maps and diagrams form an essential element in the excellent narrative. All in all this is a first-class piece of historical research, which is presented in such a way as to appeal to a very varied readership. 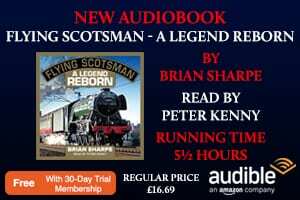 Any one with an interest in general history, railway history, the Great Northern Railway or the history of London will find the book essential. The History Press, The Mill, Brimscombe Port, Stroud, Gloucestershire GL5 2QG; 216pp; Flexiback; 225 x 245mm; ISBN 9 780750 985796; £15 inc UK p&p. Available from Camden Railway Heritage Trust, 21 Oppidans Road, NW3 3AG, or email Darleyp@aol.com. Alternatively telephone 0207 586 6632 for BACS payment details. 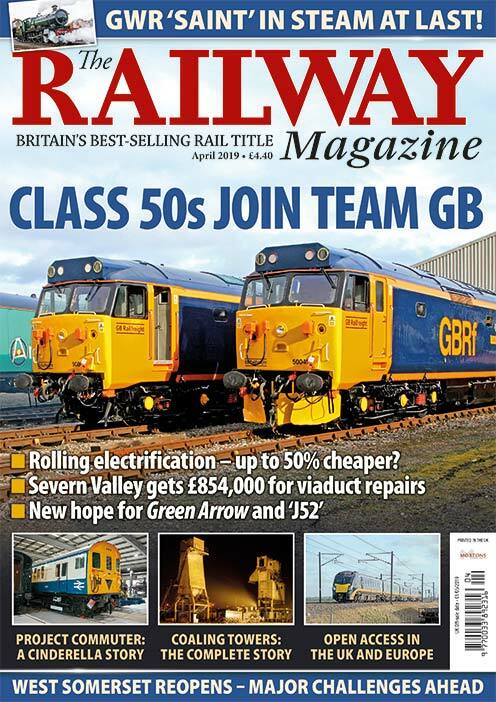 Read more Reviews, Letters, Opinion, News and Views the February 2019 issue of The RM –on sale now!